Enforcement agencies—including the OFCCP and EEOC—are steadfast in upholding equal pay regulations. 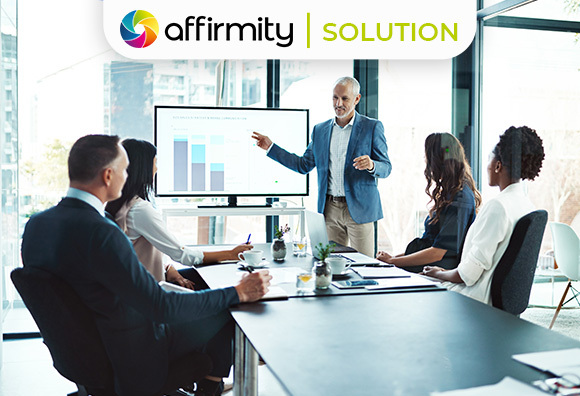 Federal contractors can get proactive about total workforce compliance with a comprehensive pay equity study led by expert statisticians from Affirmity. Organization-wide workforce analytics for absolute visibility. See how our experts can help your team ensure compliance with fair employment laws and give your employees the transparency they need!